How to select row in QListView of QFileSystemModel ? 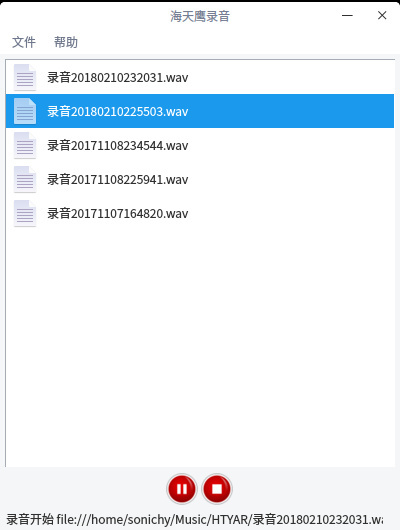 When I create a new file, the listview will update, but how can I use code to select the new file at row 0 ? @sonichy does https://stackoverflow.com/questions/6925951/how-to-select-a-row-in-a-qlistview help you?